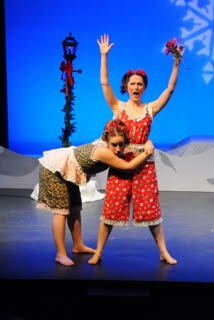 Two merry elves drive at a small village in the Black Forest to discover a poor, gentle shoemaker in need of assistance. Their good deeds, kindness and clever ideas save the Shoemaker and his wife from a difficult winter in this holiday favorite! 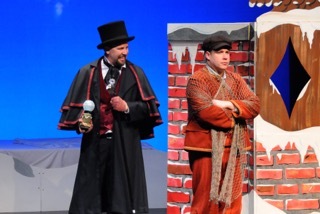 Based on the Grimm Brother’s story, this musical adaptation leaves the children in stitches while teaching valuable lessons about hard work, giving thanks and generosity.